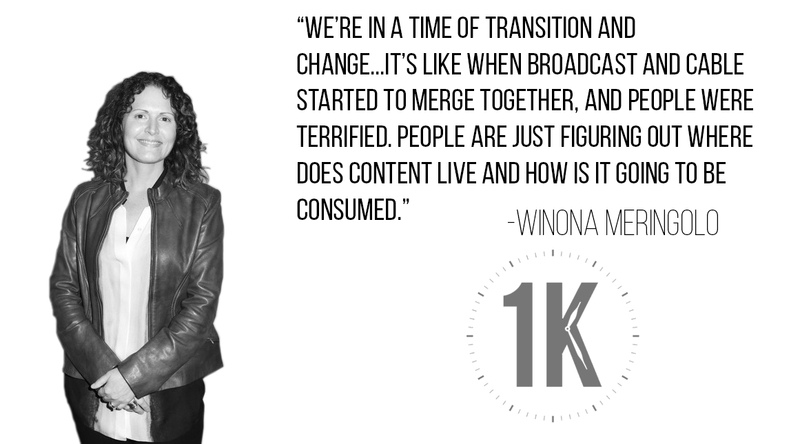 Winona Meringolo is the Vice President of Development for Investigation Discovery and the American Heroes Channel. She’s helped several popular series come to fruition and might be the only TV executive working in the true crime genre with a phobia of blood. 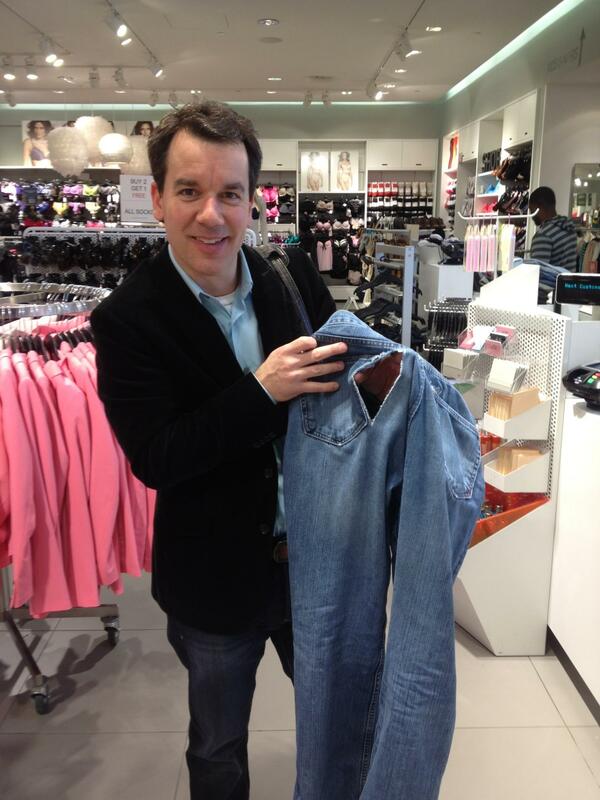 And if you accidentally split your pants while pitching her a show, she’ll help you escape without embarrassment. 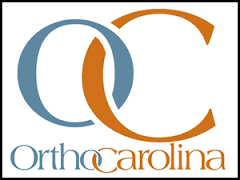 1K is affiliated with the 100 Words Film Festival and powered by OrthoCarolina. 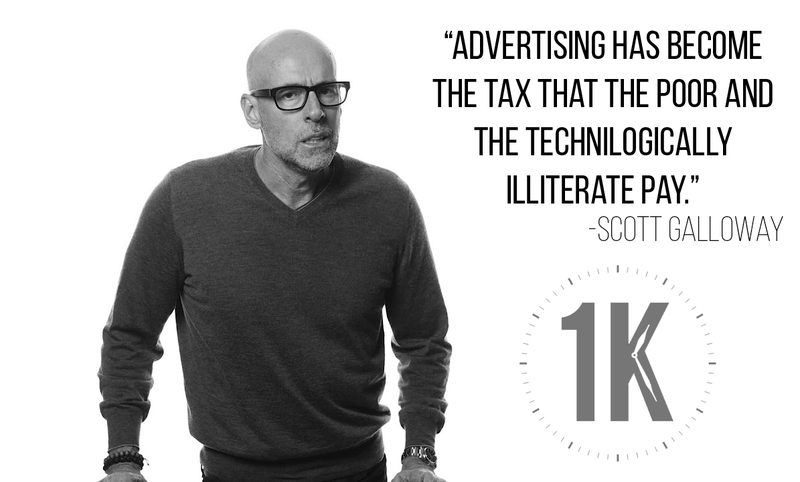 1K is hosted by Scott Galloway. Produced by Richard Brooke of 2WAVES Media. Our associate producer is Jordan Snyder. Music composed by Jason Hausman. 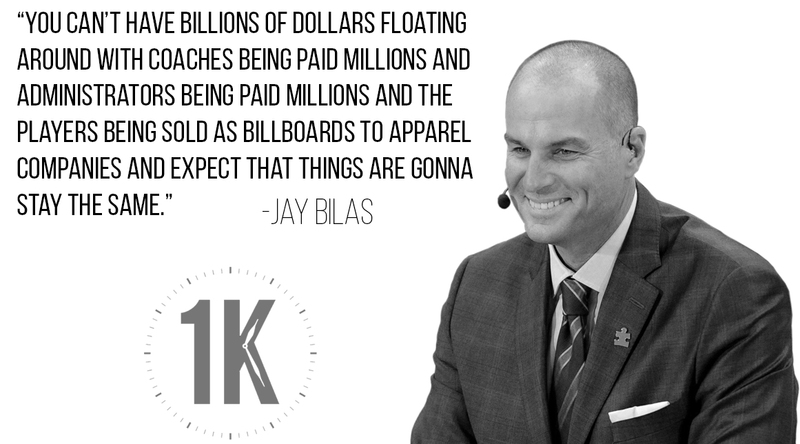 As a fan of brevity—exemplified by his affinity for Twitter and his concise interview segment 94 Feet—1,000 seconds might be too much for sportscaster Jay Bilas. 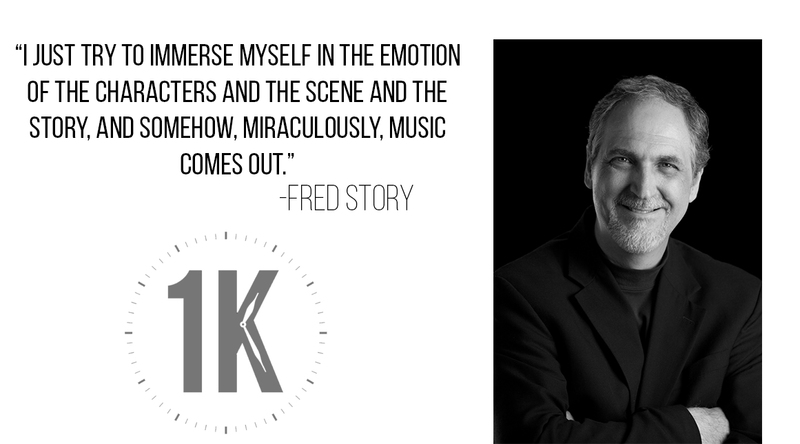 Fred Story has been composing for film, television and advertising since 1990. During that time, he has scored dozens of independent feature films and documentaries. His music for TV has been heard on major network and national cable outlets like PBS, ABC, Discovery, A&E, History Channel, HGTV, Food Network and more. Fred’s work has been the recipient of thirteen regional Emmy Awards, four Telly Awards and dozens of Addy Awards. Films scored by Fred consistently receive honors at major film festivals. Most recently, his score for the biographical documentary “Robert Shaw: Man Of Many Voices” won best music at the prestigious Breckinridge Film Festival—you’ll hear a piece of it in this episode. The film also won Best Documentary. Fred is a member of ASCAP and the Academy of Television Arts and Sciences. He and his wife Becky own and operate Concentrix Music and Sound Design in Charlotte, North Carolina. 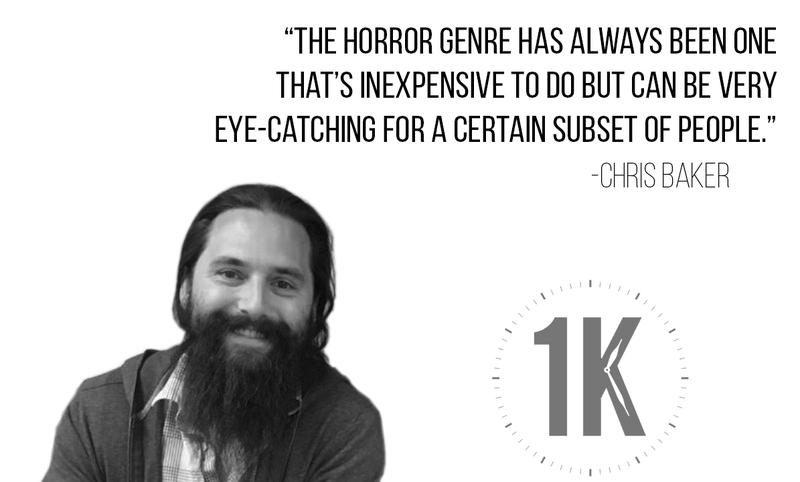 Chris Baker is an independent filmmaker based in Charlotte, NC. His credits include the horror short “T is for Tips,” silent film “Drawn Together,” and the award-winning “The Hidden.” He’s a knowledgable filmmaker on the rise, and if that wasn’t enough, he’s got a great radio voice to boot.